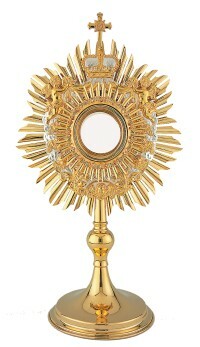 The Adoration Chapel will be closed for the Triduum beginning at 5pm Holy Thursday (April 18). 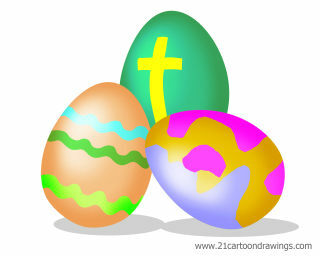 It will reopen Easter Sunday (April 21) at 12 noon. This closing is required by church law and will enable us to participate fully in the services of our parishes, increase awareness of Jesus’ death and burial, and heighten our communal joy at his resurrection. 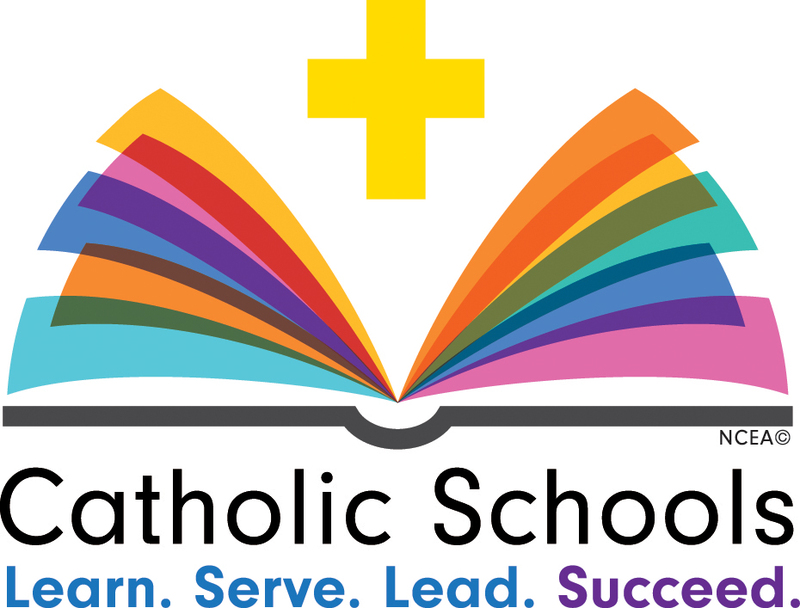 Catholic Schools - We are blessed to have high quality Catholic Schools in Salina. To find out more about our Catholic grade school, please call 827-4200. To find out more about our Catholic Junior High and High School please call 827-4422. Dillons Community Rewards allocates $2 million each year to assist local non-profits. As a reminder, supporters must visit the dillons.com website to enroll in the program for purchases to give credit to their chosen non-profit. 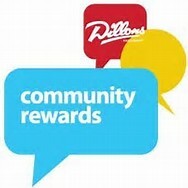 You can choose to support St. Elizabeth’s or Salina CYO or other charities in the Dillons Community Rewards Program. You must ENROLL your Plus Shoppers Cards to participate. To enroll your Plus Shoppers Card visit www.dillons.com and create an account, if you don’t already have one. After you have created an account you can click “Enroll” at the bottom of the screen to link your Plus Shoppers Card. in the search box to find your chosen organization. Every qualifying purchase that you make using your Plus Shoppers Card will then benefit St. Elizabeth’s or Salina CYO! You are Invited to Register! If you have just moved into the area or perhaps a Sunday regular, we invite you to register as a member. In registering, our parish community can better serve you and your family’s needs. For example, by registering we can help you in the receiving of sacraments such as baptism for your child or planning a wedding. With many different ministries, St. Elizabeth’s has many opportunities to enrich your life and spirit. We are so glad that you are here! Click HERE for online registration or Registration forms (gold) are located in the mezzanine area and while there, be sure to pick up a welcome packet. This colorful folder contains pertinent information that will allow you to know the nuts and bolts of various groups, activities and contact people in our church. Once again, we are happy that you are here! St. Elizabeth’s has ONLINE GIVING! We would like to take this opportunity to say thank you for your support. Because of your financial support and generosity, you have planted the seeds that will enable St. Elizabeth’s to continue to grow and strengthen our Catholic Community. All those who minister to children or young people are to be educated about the nature of child sexual abuse, how it is perpetrated, how to report it, and strategies for prevention. The Diocese of Salina has implemented a training program by the name of "CMGConnect". 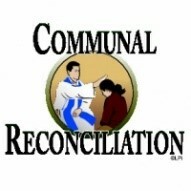 This is a national program, widely in used in dioceses throughout the United States. It is a web-based on-line training program that specializes in helping churches and religious organizations create safe environments for children and youth. The program is mandatory for all adults [employees or volunteers] who interact on a regular basis with children in the Salina Diocese. To learn more or begin training, CLICK HERE. Many Classes are recorded and linked to our web site. If you would like to watch any of these educational videos, please click on Religious Education, then click on Adult Faith Formation.